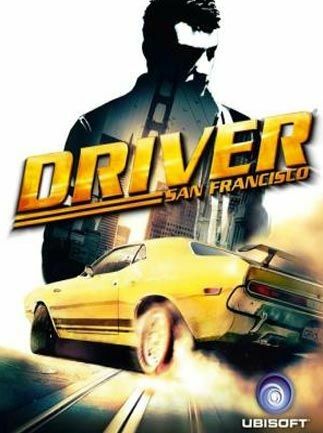 Developed by Ubisoft Reflections under the direction of the creators of the original title, DRIVER San Francisco marks the return of the established video game series that has sold 14 million copies worldwide. 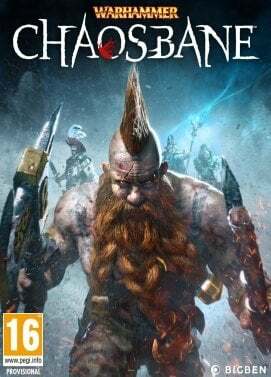 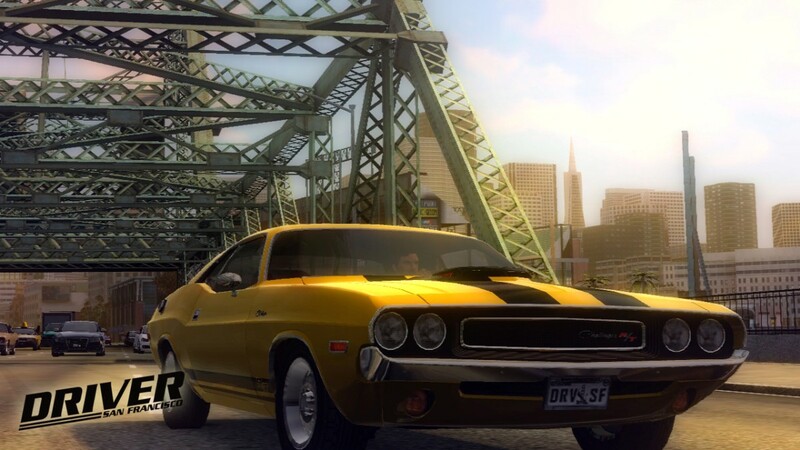 Gamers will play as Detective John Tanner on a relentless manhunt for crime lord Charles Jericho through the hills of the City by the Bay. 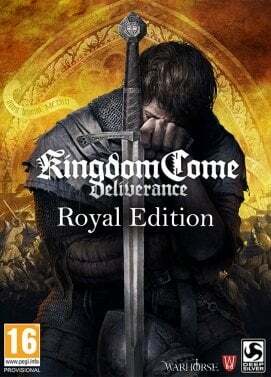 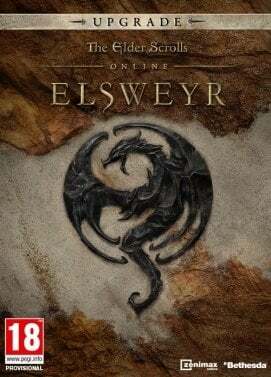 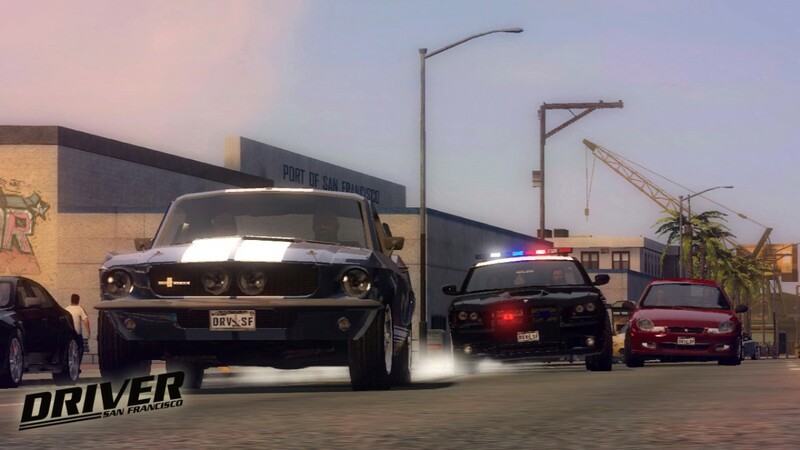 Thanks to a groundbreaking gameplay feature, players can now seamlessly “shift” between well over a hundred licensed vehicles, keeping them constantly in the heart of the action. 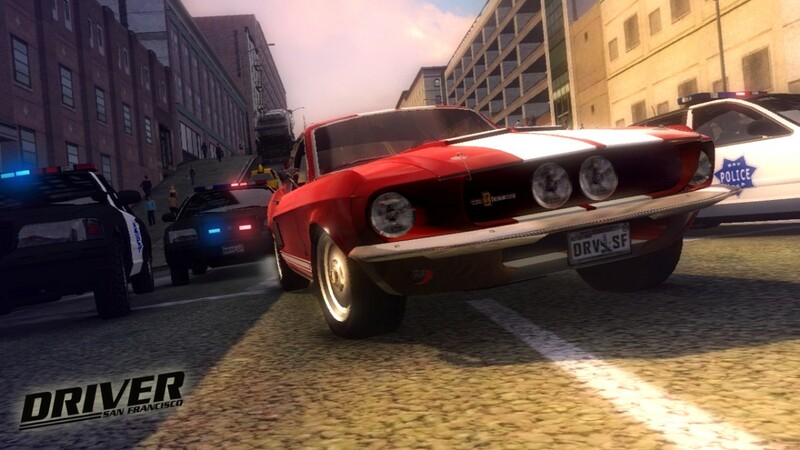 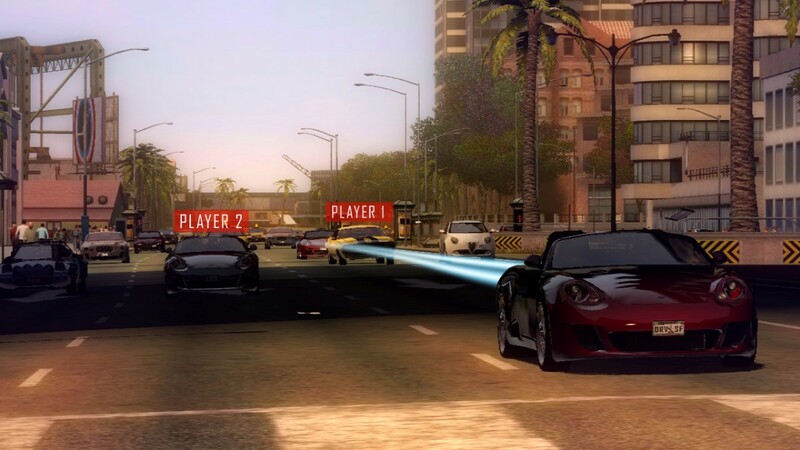 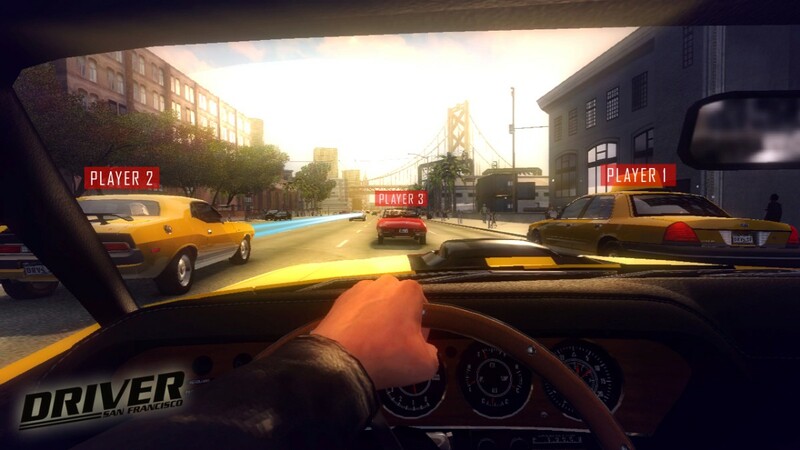 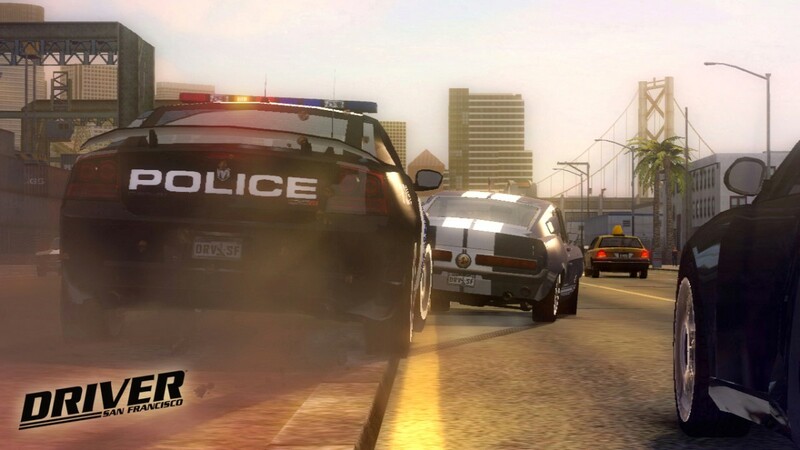 With its timeless setting, unique car handling and renewed playability, DRIVER San Francisco will revitalize the classic free-roaming, cinematic car chase experience for the current generation of gaming platforms.